— Chris Jurney, 2012 Colorado Outfitter’s Association Outfitter of the Year, about his favorite Colorado game. Some say it takes a lifetime to perfect a craft. 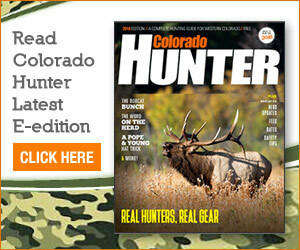 And although Craig resident Chris Jurney, owner of Chris Jurney Outfitting, has no intention of slowing down anytime soon, the Colorado Outfitters Association cited a lifetime of achievements when the organization last weekend in Grand Junction named Jurney its 2012 Outfitter of the Year. The annual award is bestowed upon a COA member who demonstrates a commitment to the outfitting industry, wildlife and wildlife management, and the ideals of the organization. Jurney, 48, credits his father and grandfather for instilling a love for the outdoors and for wildlife at an early age from his childhood home in Golden. At the age of 11 Jurney’s family moved to Craig. He attended Moffat County High School, and first jumped into the wildlife and wildlife management business as a trapper after graduation before embarking on a 25-year career as a hunting guide. About 12 years ago Jurney went into business for himself and currently offers elk, deer, antelope, mountain lion and a variety varmint hunts in some of Moffat County’s most sought after game management units. 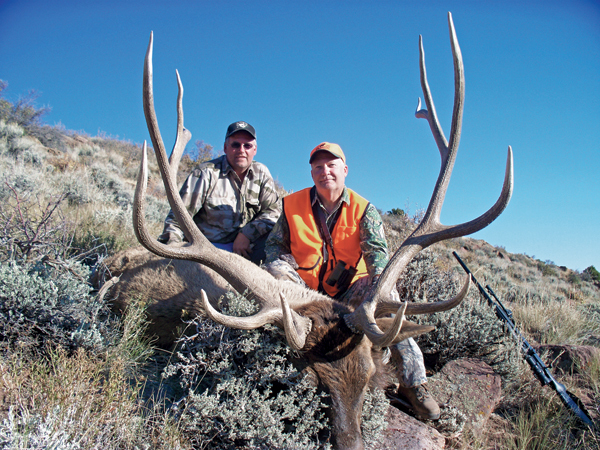 Though Moffat County is famous for its monster bull elk and heavy headed mule deer, Jurney said few things excite him more than participating in or guiding clients on a successful mountain lion hunt. “We’re fortunate to be able to hunt a lot of different game, but I think lions have to be one of the most unique and outstanding trophies we have (in Colorado) because it’s not something you can just go do,” Jurney said. “It’s kind of specialized hunt, which makes each lion a trophy. But Jurney is more than just a hunting guide. He’s a wildlife manager at his core, an ideal that aligns itself perfectly with the COA.